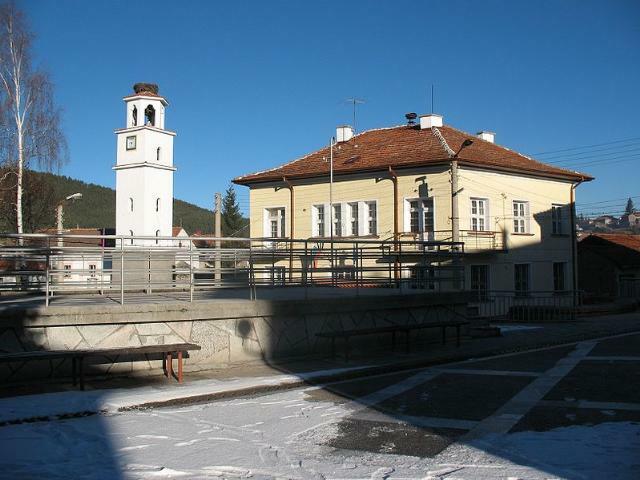 Ravnogor is situated among beech and pine forests in the Rhodopes, 17 km from Bratsigovo. Here you can see white and pitch pine, spruce, oak, water hornbeam, etc. Great interest for the tourists represents the Kupena reserve, situated near the town of Peshtera, where a coniferous forest aged over 150 years grows predominantly.